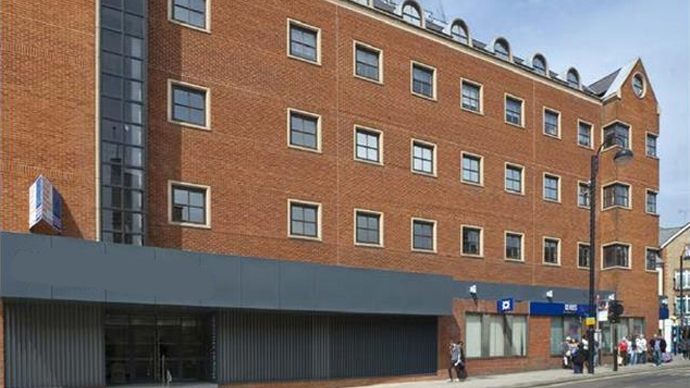 Vibe Business Interiors are delighted to secure a significant office design & build refurbishment project for Kingsbridge Estates at Union House, Uxbridge. Our works will take 11 weeks to complete and will involve installing new raised floors, toilets and spraying ceiling soffits to create a very urban look. Kingsbridge Estates Ltd is a privately owned, investment and development company, focused on acquiring commercial property, specifically for leasing to end users, in key sustainable locations throughout the South of England. The company was originally founded by Robert Langmead in 2004, and has grown rapidly by investing in and developing quality commercial property in Berkshire, Hampshire, and West Sussex. Kingsbridge Estates’ specific expertise in developing commercial property for leasing to end users, has resulted in fast growth since its founding. Kingsbridge Estates manages its own property portfolio which includes offices, light industrial buildings, horticultural packing stations and serviced apartments, as well as retail developments and roadside property.